Welcome to Isn't She Lovely Boutique in Sedona! The perfect pair of jeans could easily be the most versatile item in your wardrobe. At Isn't She Lovely, we carry different designers that span an entire range of styles, age groups and body type. Liverpool jeans have quickly become a staff and customer favorite! With so many options, you're sure to find your new favorite pair. Every single piece of clothing in our boutique is hand picked off the runways and chosen specifically for every body type, age, and size. We carry sizes ranging from XS-3X and cater to the young, the young at heart, and everything inbetween. If you're seeking that special piece to take home, you're sure to find it at Isn't She Lovely! When you think Isn't She Lovely, you think JEWELRY!!! We've scoured the globe to find you the best selection, the best fashion and the best prices. 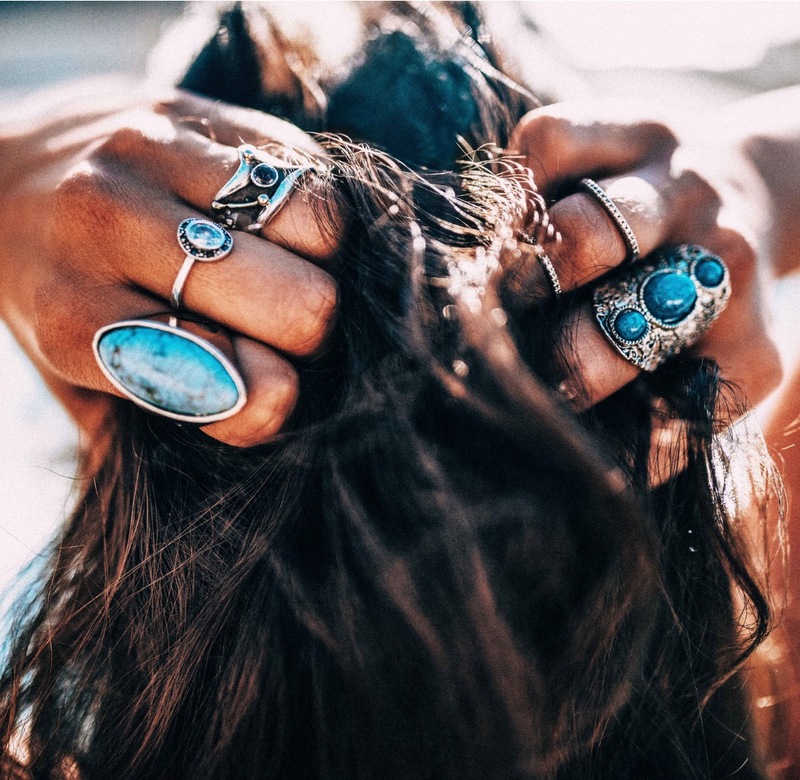 In addition to our vast expanse of the latest jewelry, you'll find fabulous footwear from Taos, Fly London & Vionic, scrumptious scarves for all seasons, must have handbags and countless other accessories. From romantic and flowing flowery fashions to contemporary city apparel, Isn't She Lovely is sure to have your 'everyday fashion' in store to delight and amaze you. The best way to experience our lovely little boutique is to come visit us in person! Located in uptown Sedona, we are easy to find and fun to explore.